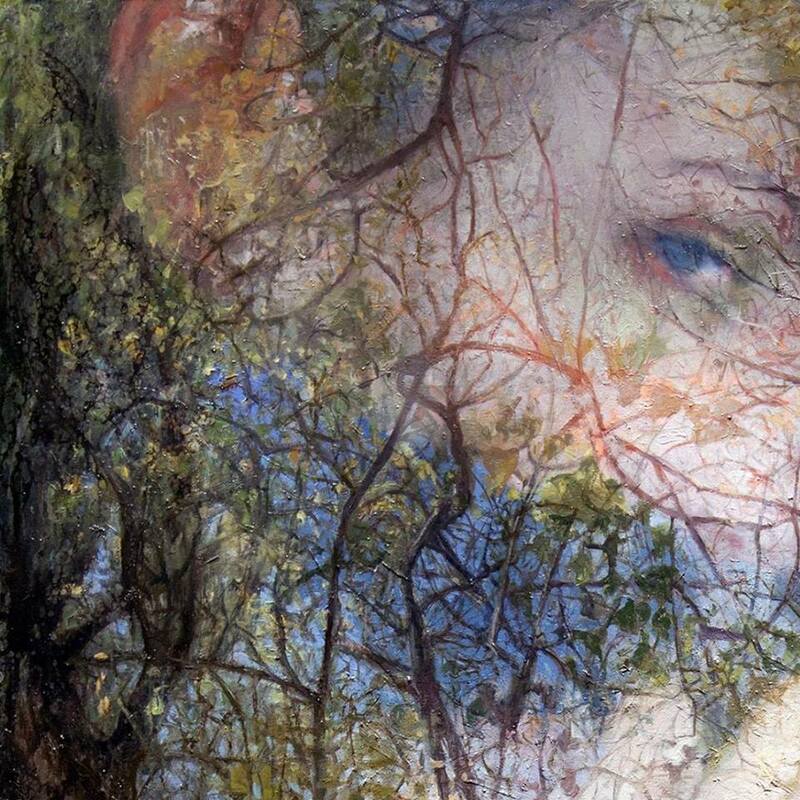 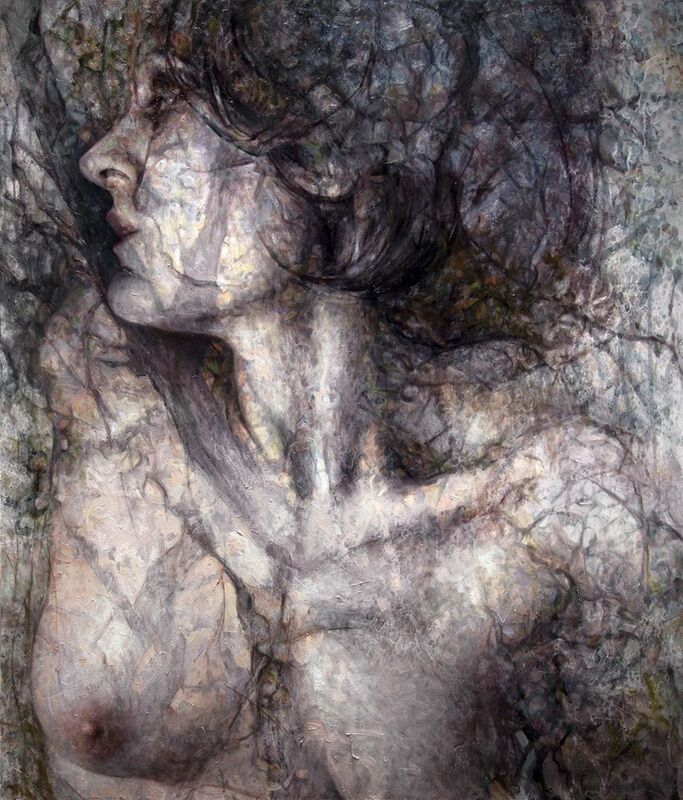 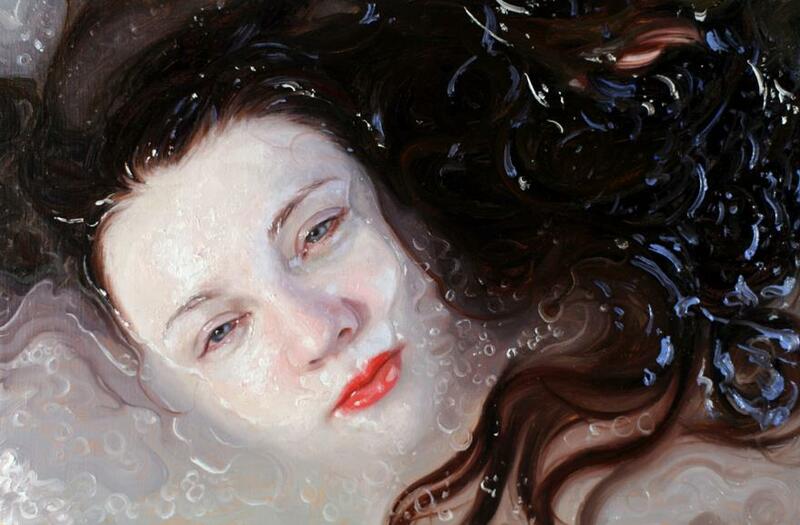 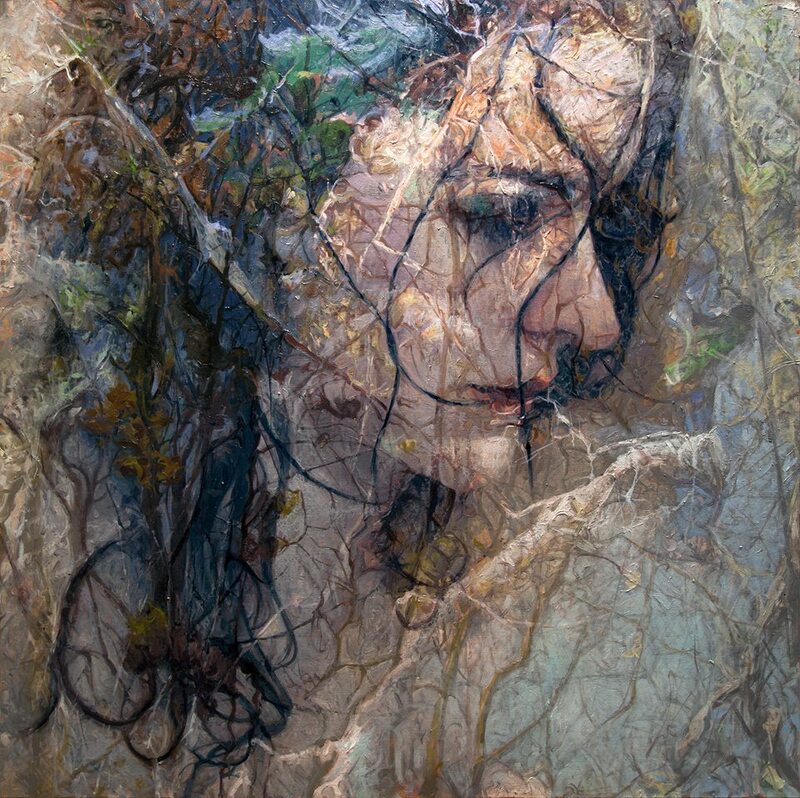 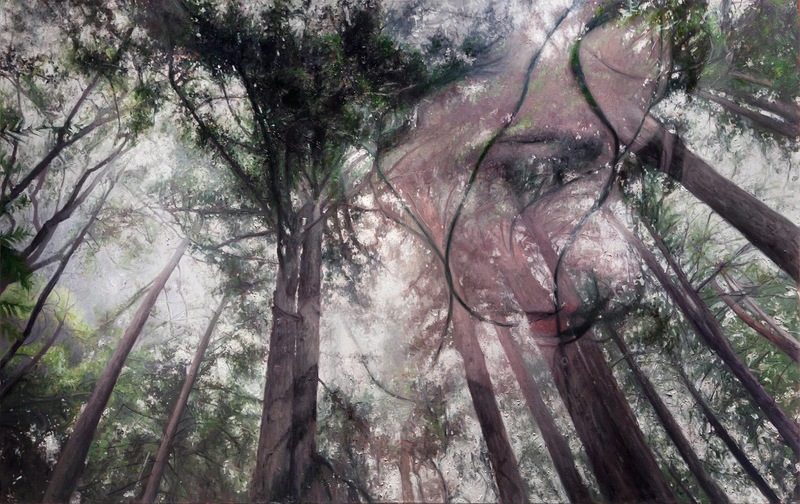 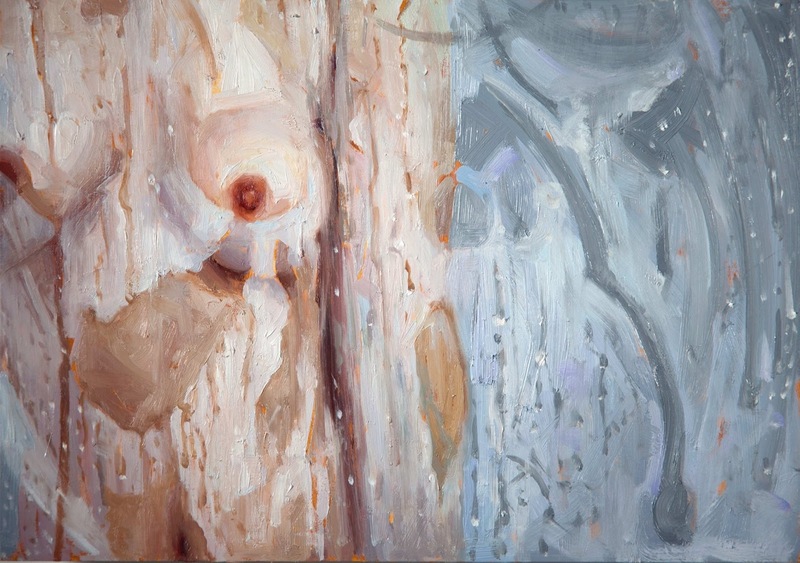 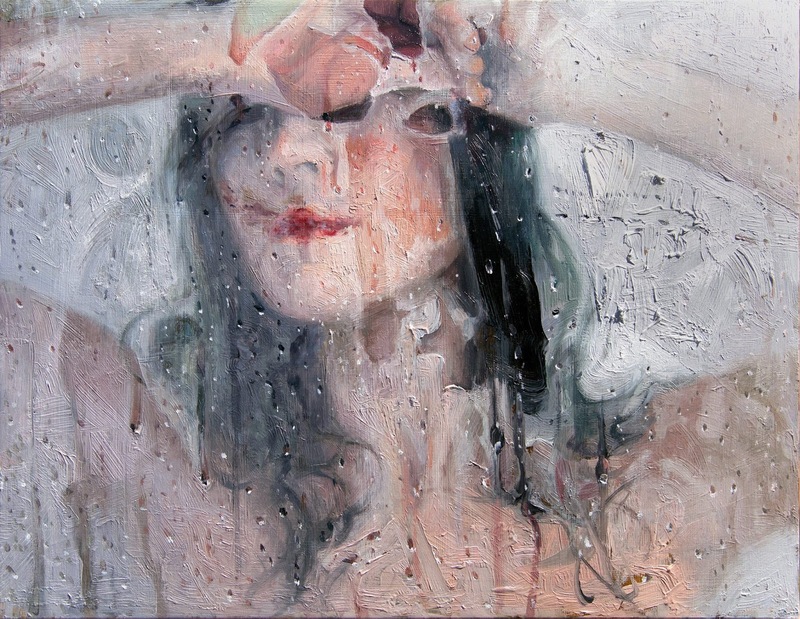 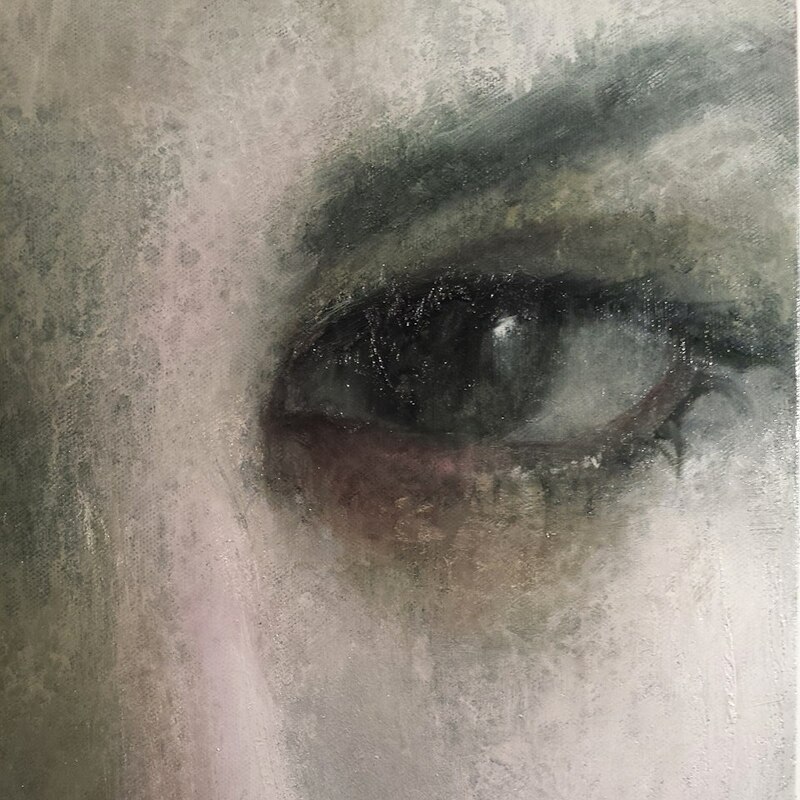 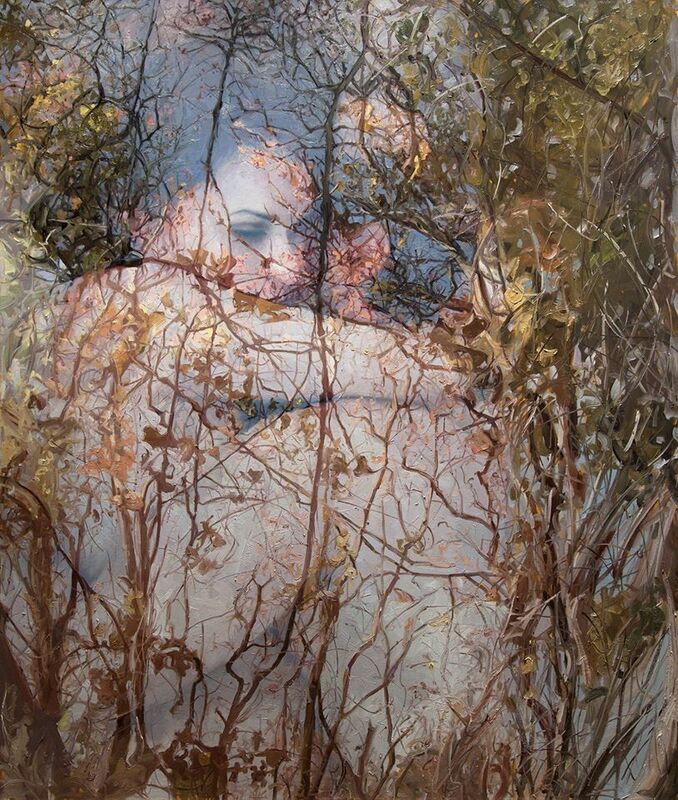 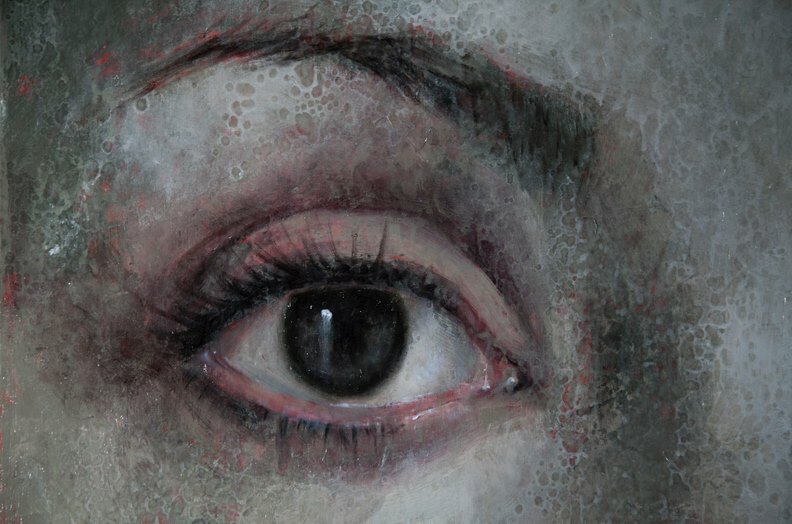 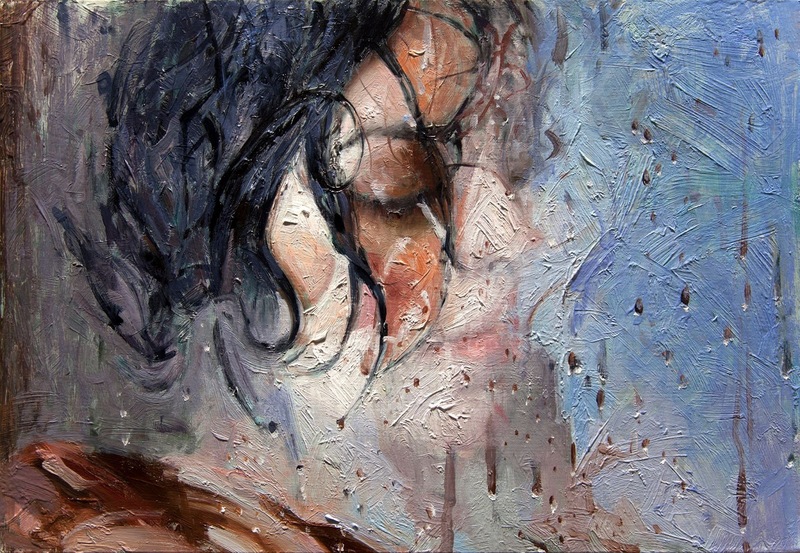 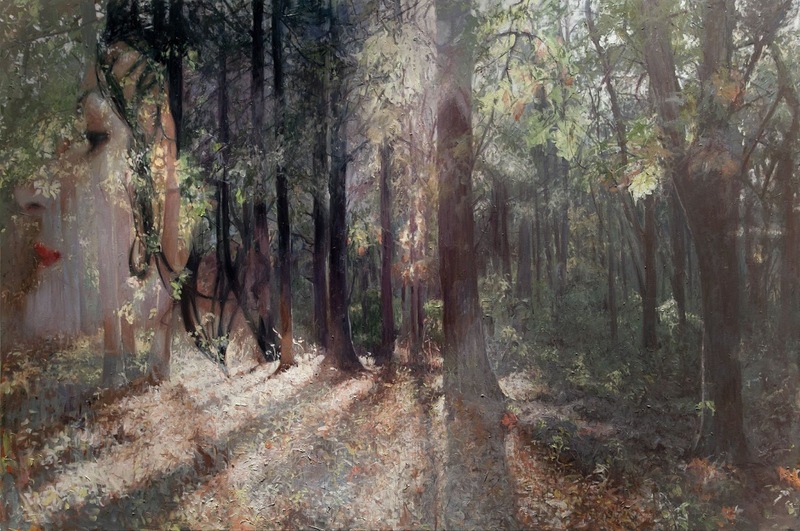 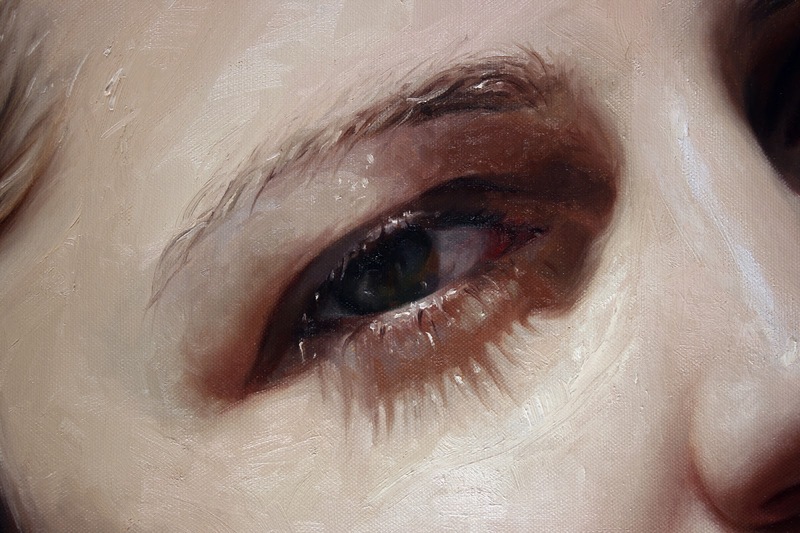 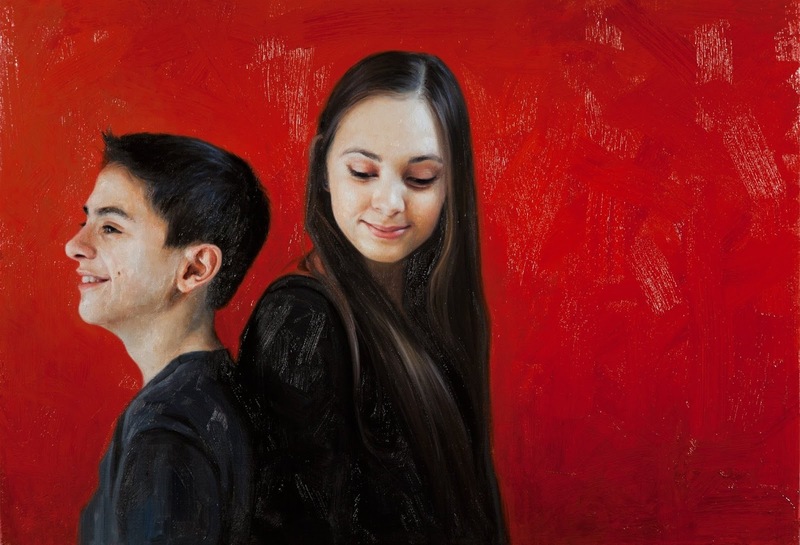 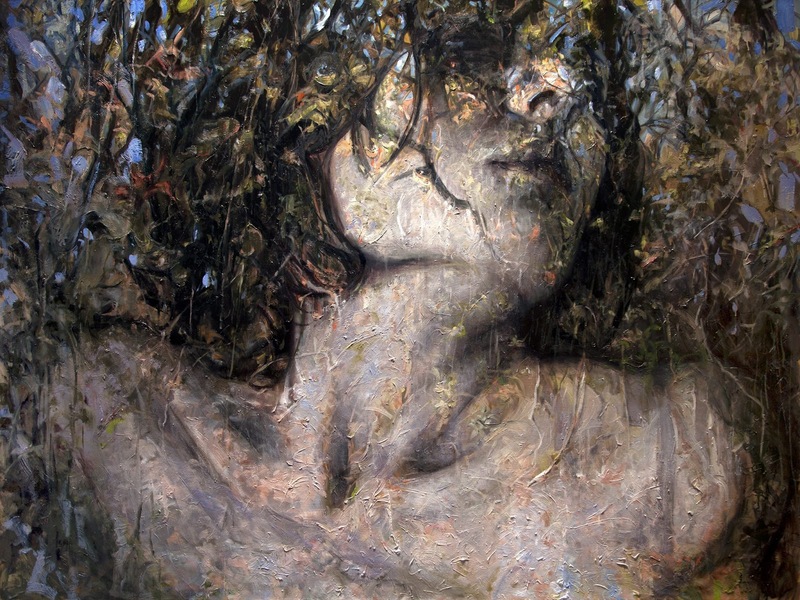 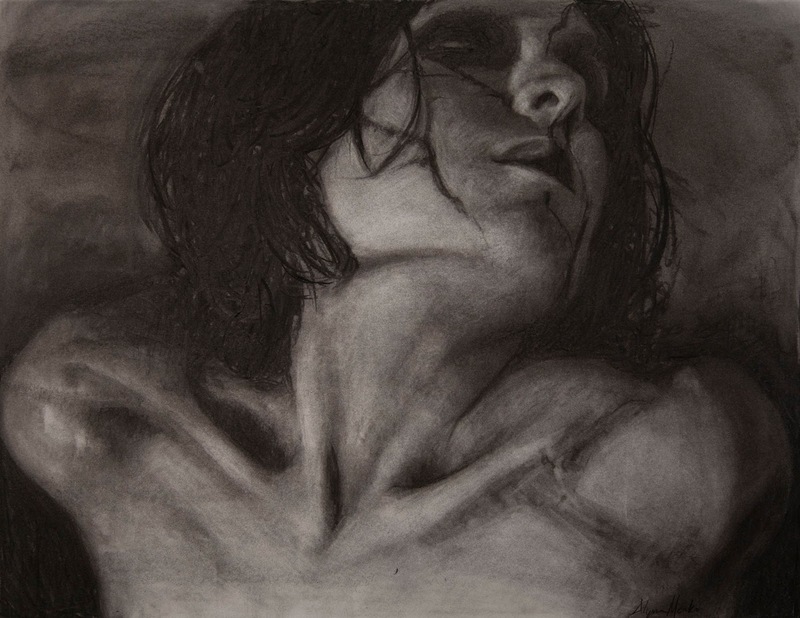 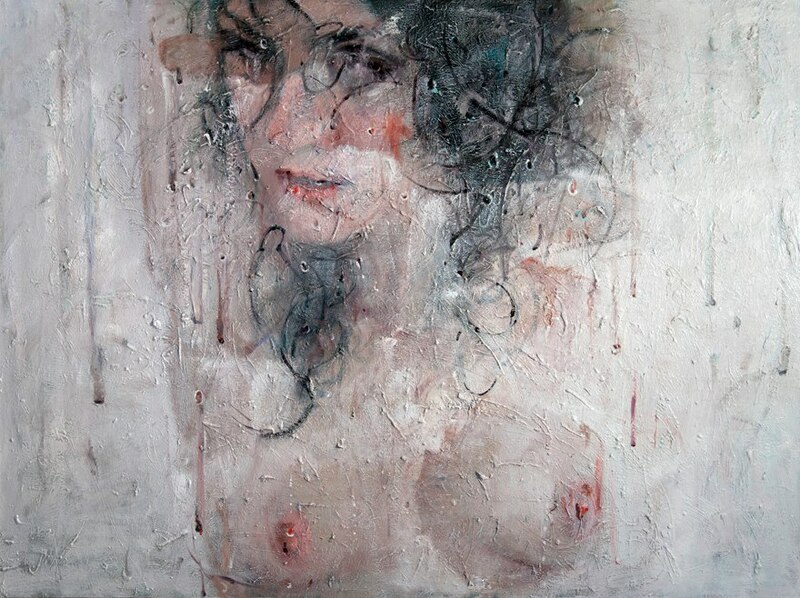 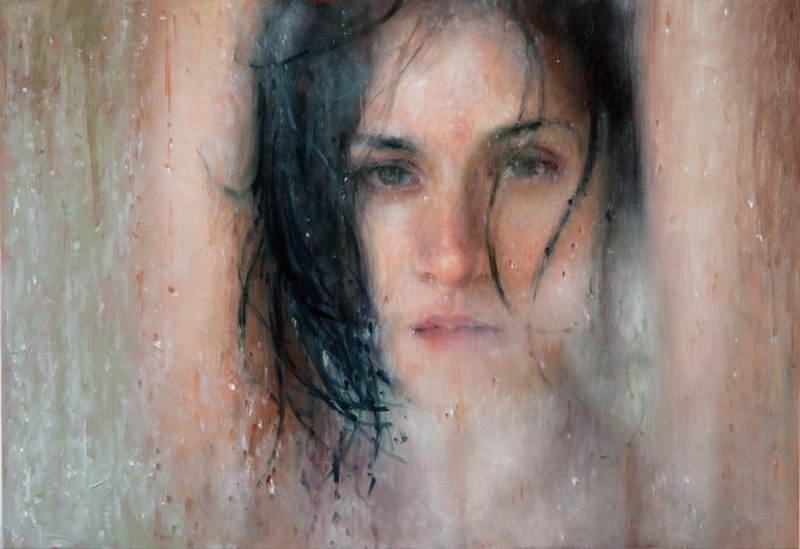 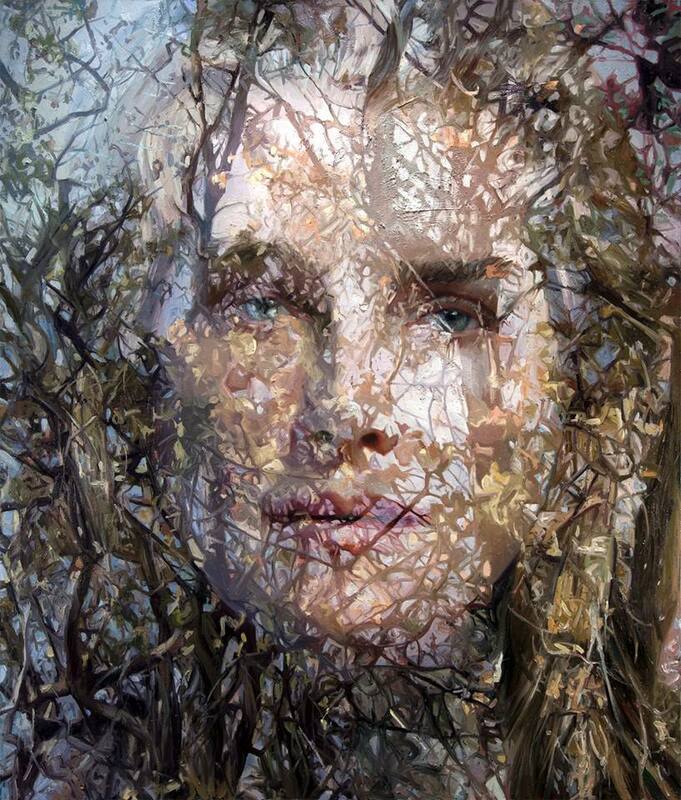 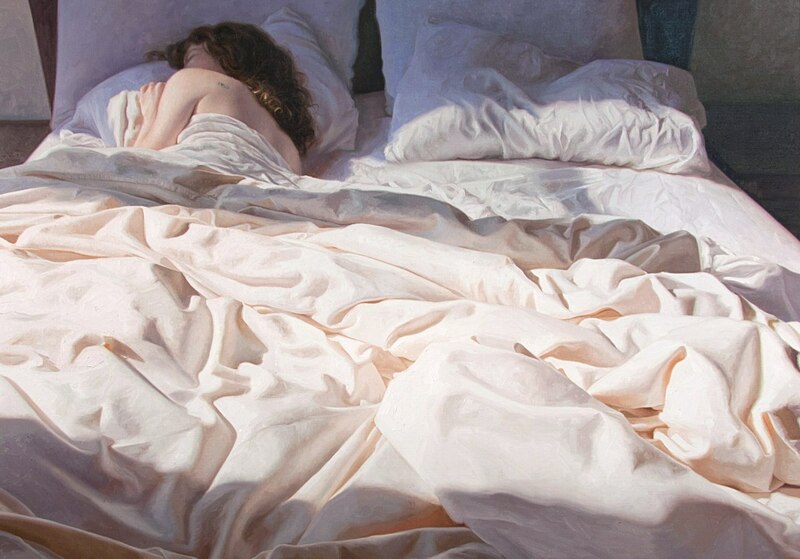 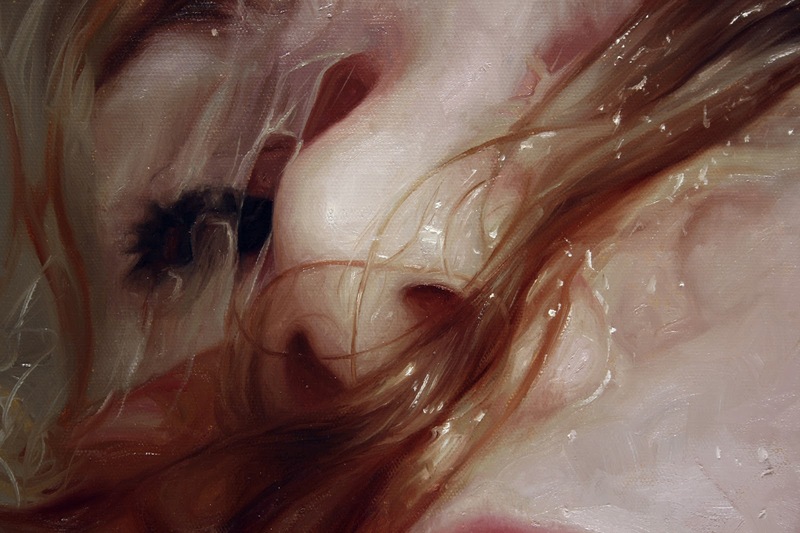 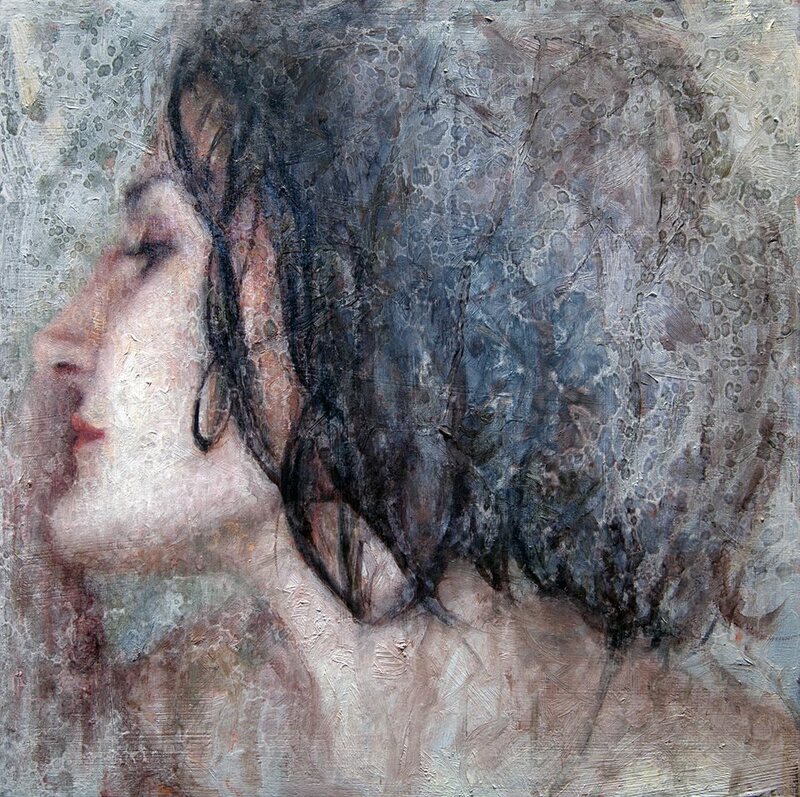 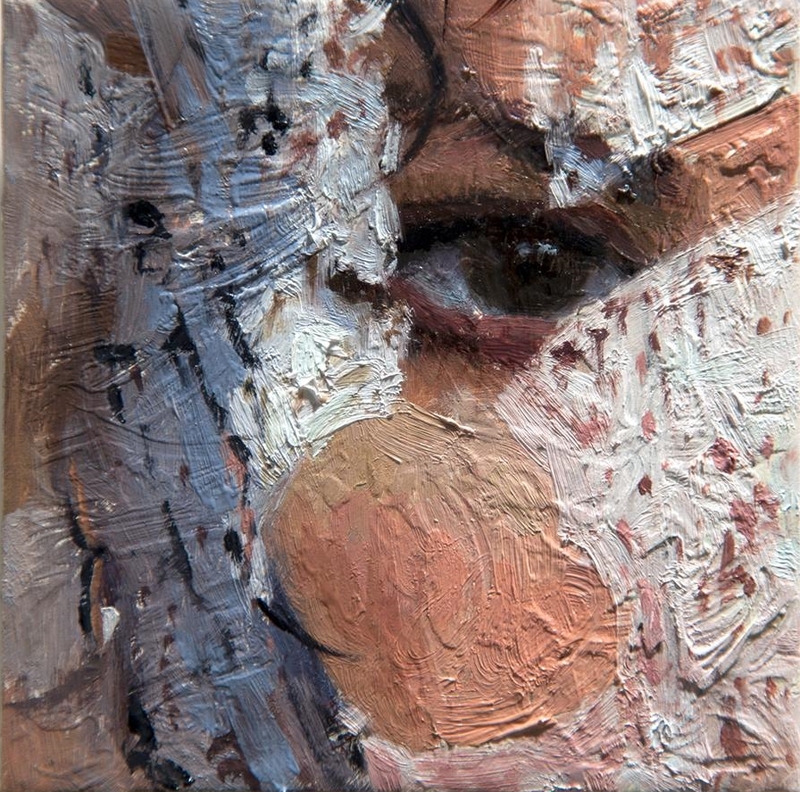 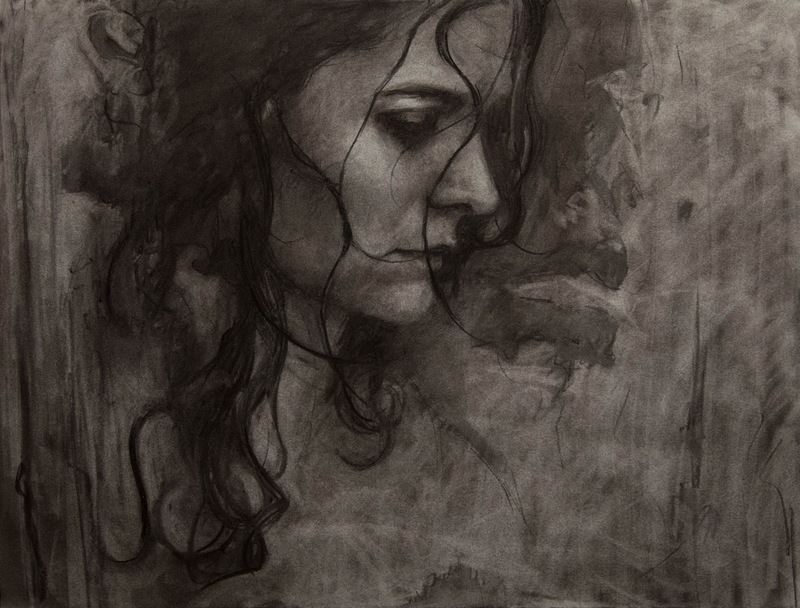 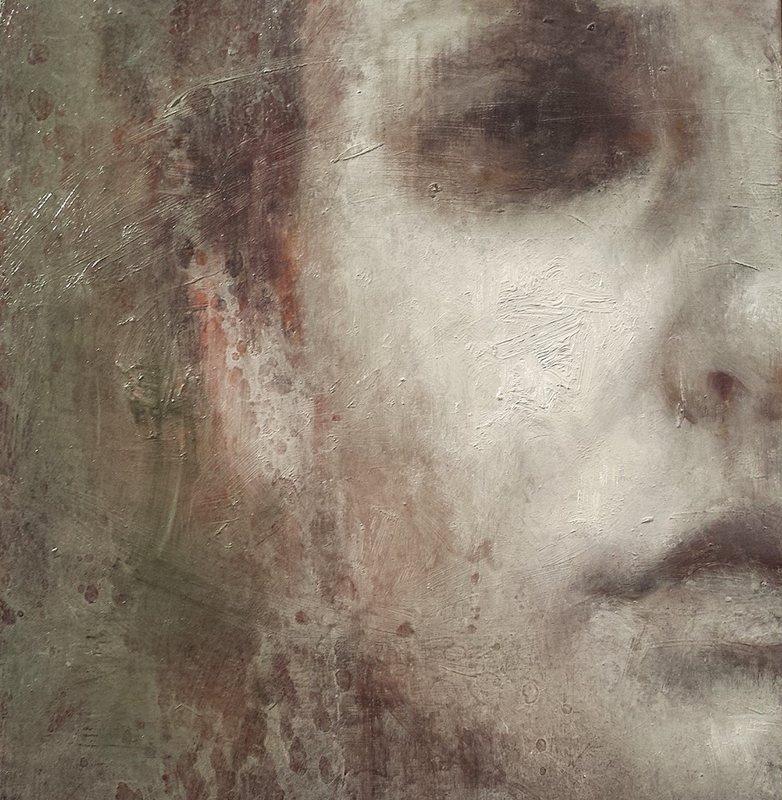 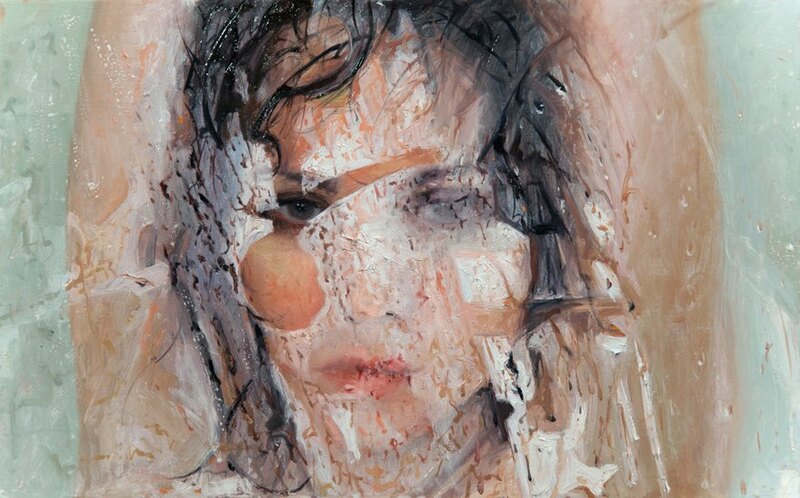 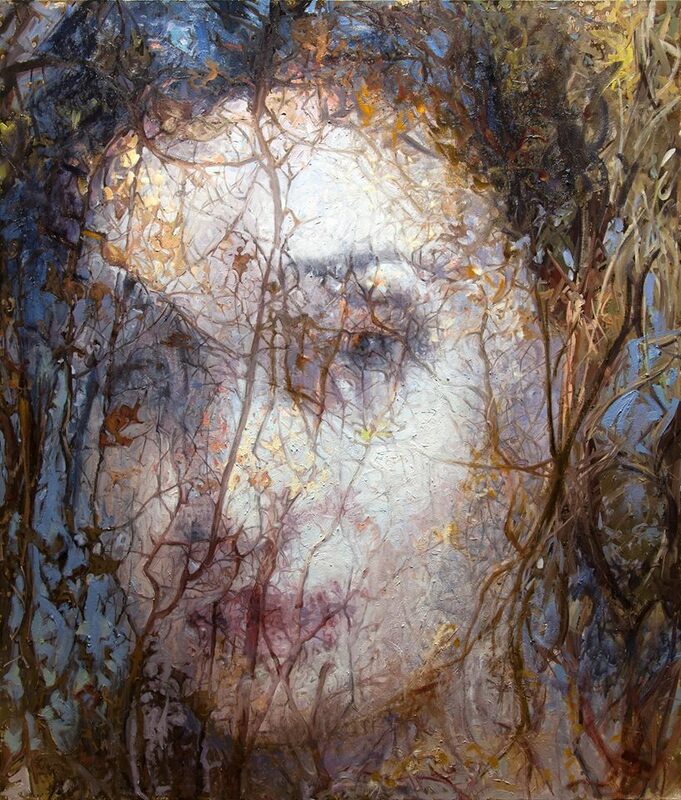 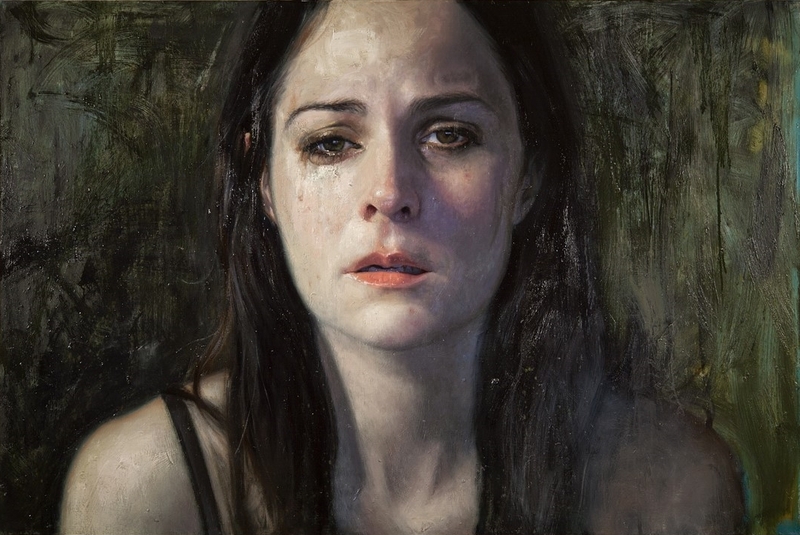 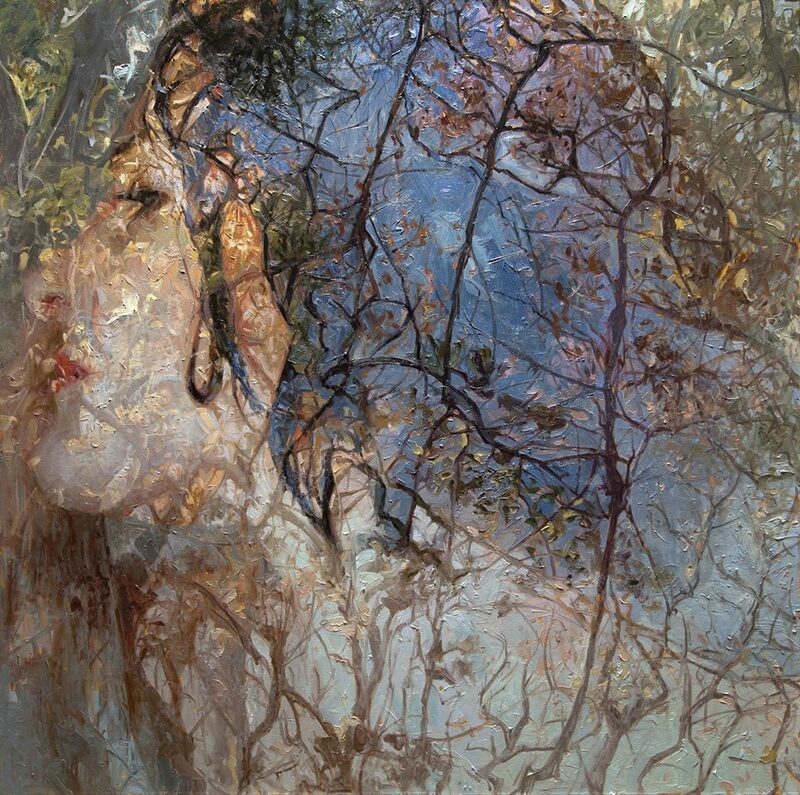 Alyssa Monks is a Figurative painter, blurring the line between abstraction and realism. 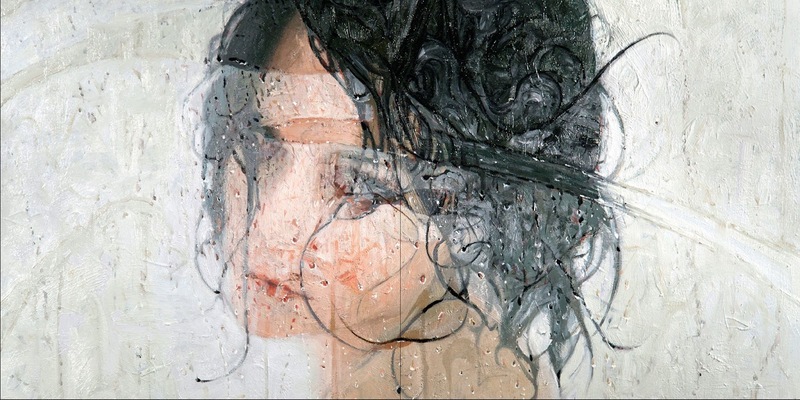 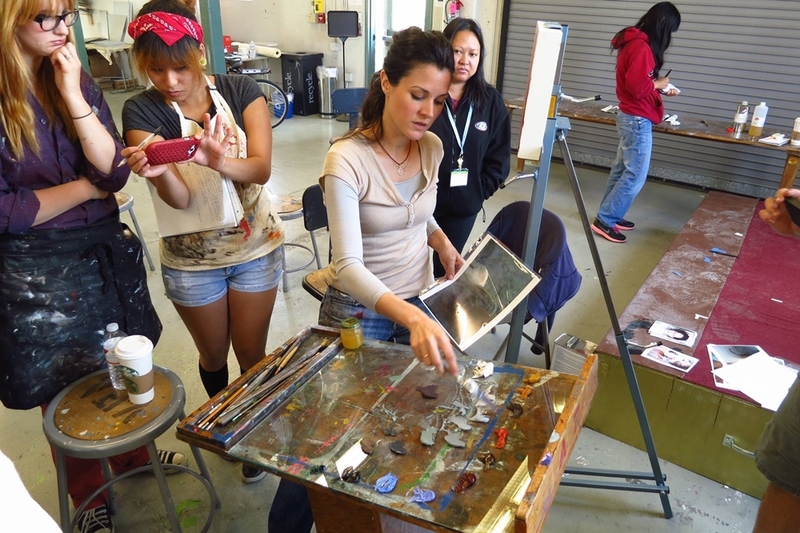 She teaches and lectures at universities and institution nation wide, and is an adjunct professor at the New York Academy of Art. 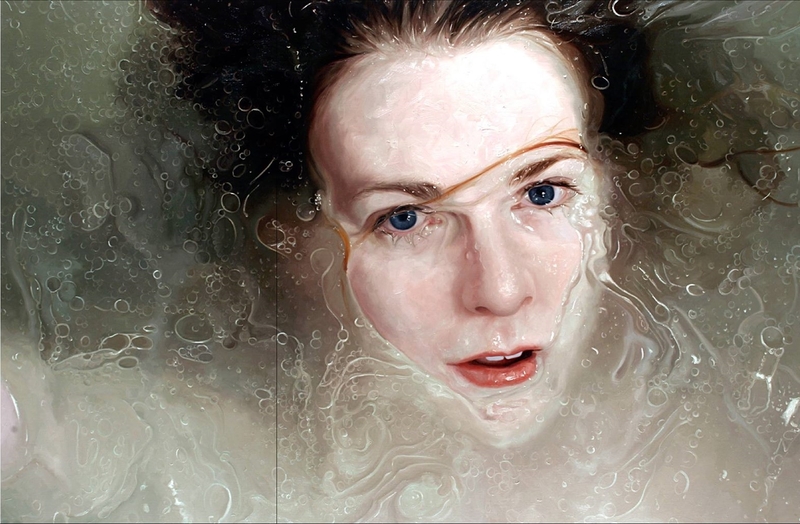 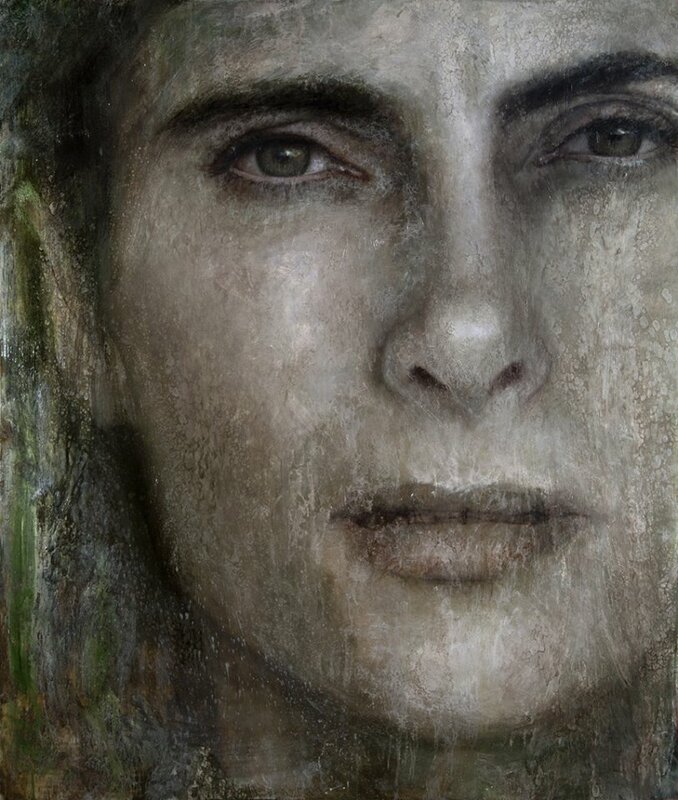 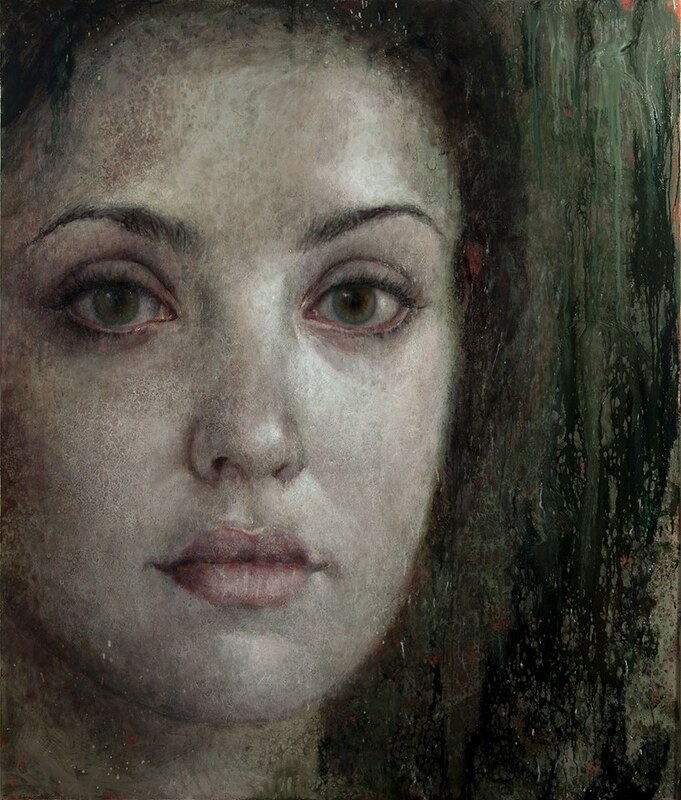 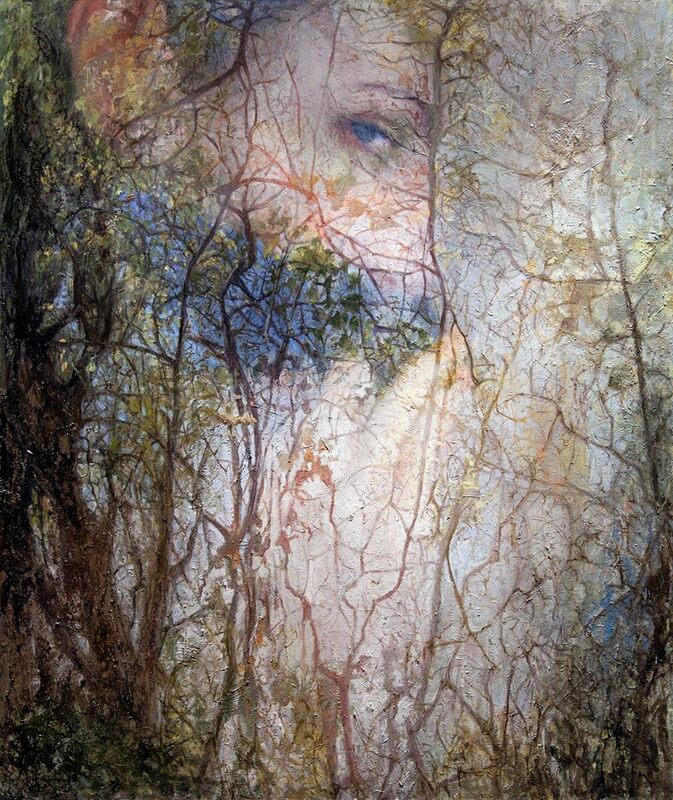 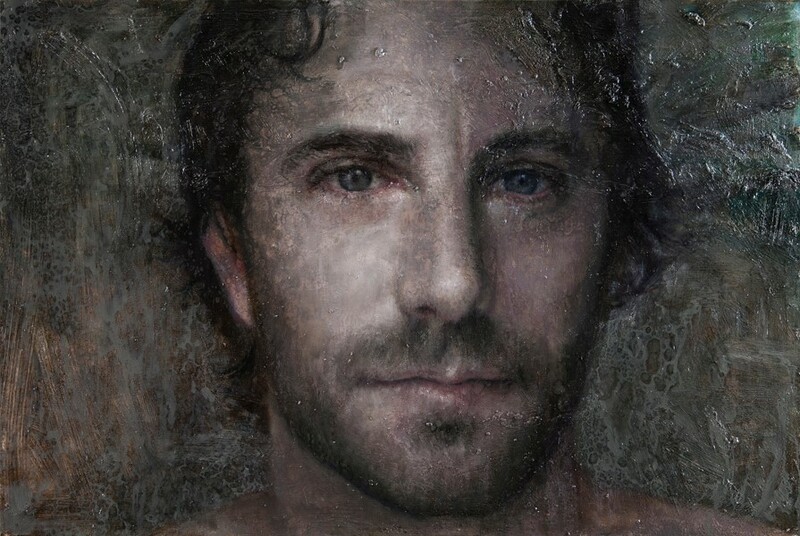 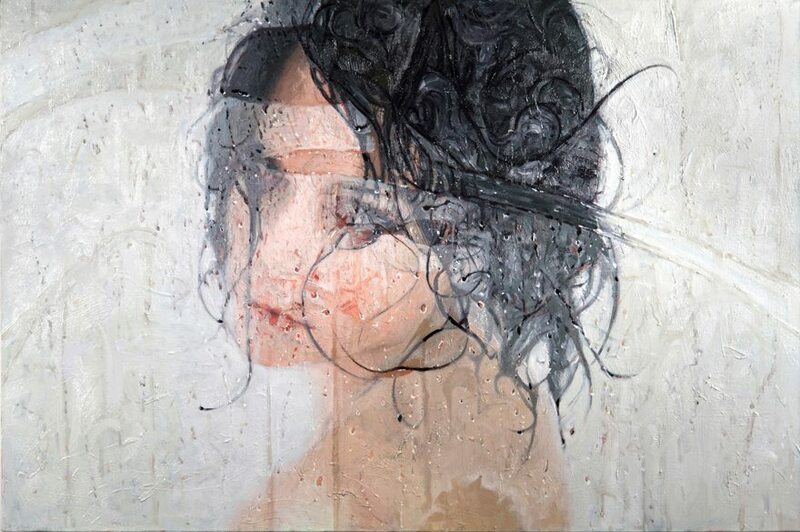 For biographical notes -in english and italian- and other works by Monks see Alyssa Monks, 1977 | Portrait Hyperrealist /Abstract painter ➦.